Create a one time instance of a checklist or form on the Web Portal. This must first be enabled, refer to the article Enable List Completion | Web Portal and Jolt Lite. To create instances on Jolt Lite refer to the article Create List Instances | Jolt Lite. 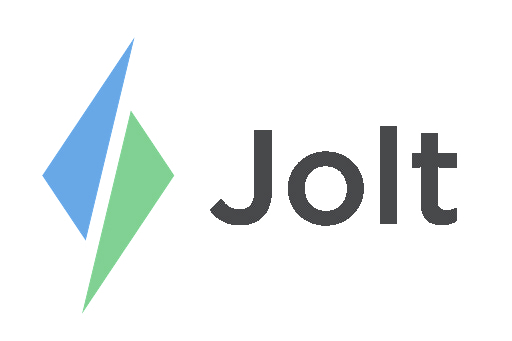 Login to the Jolt Web Portal from the menu, go to Lists. 1. Lists on a repetition set will display here. 2. Select the green + button to select a list. a. If a list is not available it is likely it has a Per Person Repetition Set. 4. Give the list a Custom Title (optional). 5. Choose a Display Time or Deadline, these are optional. 6. Once these are done select Create.